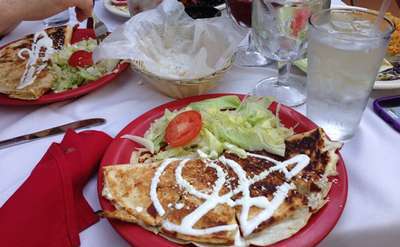 Get your taco fix at one of the many Mexican Restaurants in Albany, Schenectady, Troy, and surrounding Capital Region. Whether you are looking for a lively cantina atmosphere with small plates, burritos, and delicious beverages, or a restaurant that serves authentic Mexican meals, you can find it in the Capital Region. Many of these establishments even offer amazing Taco Tuesday deals or Happy Hour Margarita specials. So what are you waiting for? Your new favorite Mexican joint awaits.